Why St. Patrick’s Day fires me up. We live in a culture that is really bad at confession. If you admit any culpability someone might sue your pants off. Look the other way. Pretend you didn’t do it. Look the other way. Pretend you didn’t do it. Wear Teflon so nothing sticks. Dodge. Weave. Avoid. Deny. Anything but confess sin. Who wants to be a “sinner” after all? We pretty much stink at confession. And the high profile examples we have seen of public figures who “apologize” often seem as much about political posturing and name clearing as anything. Someone releases an official statement to the press or on Twitter so they can move on and get back into public favor. But genuine sorrow, godly remorse, fruits of repentance? Not so much. We have become experts at saying just enough to clear our names with feigned contrition, but not so much that it might actually imply I’m guilty of something heinous. And I want to say, “So I guess it doesn’t matter whom you hurt – because apparently this is about you? And since it wasn’t really you, I guess you don’t really need forgiveness.” How convenient. No paint on your feet. No mess. No problem. There’s a tendency in all of us to do the same. We minimize (it wasn’t that bad, others do worse) or we rationalize (I mean, under the circumstances, it’s understandable) or we blame others (look what you made me do!). 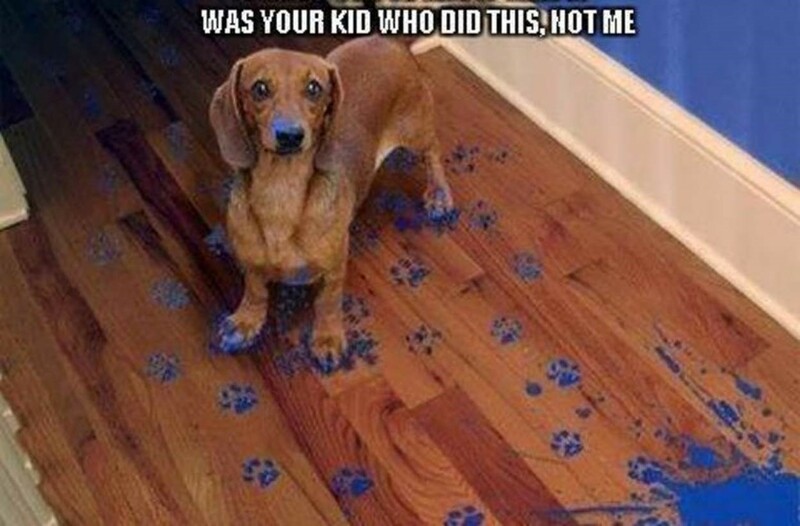 That wasn’t me! It all goes back as far as Adam and Eve. It’s the woman’s fault. The snake made me do it. We hide. We run. 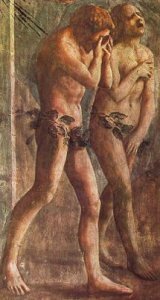 The first cover-up was done with a fig leaf. But self-justifying apologies don’t purge the soul or cleanse the heart. It’s a cover up.We’re still dirty. Jesus taught us we can do radical surgery on our souls anytime we want to, cutting out the ugly and leaving only pure stuff. We can do this, he says, when we practice confession. What we call “The Lord’s Prayer” is recorded in two places in scripture. Each uses a different word used to describe what we are asking forgiveness from. Everyone has debts. These are our unfulfilled obligations toward God or other people. Stuff you didn’t do. You left it undone. These are the sins of omission. You meant to get around it. You wanted to do it. But you got busy. You wilted. Your heart didn’t find the way to do it and you did something else instead and failed to do the right thing and came up short. 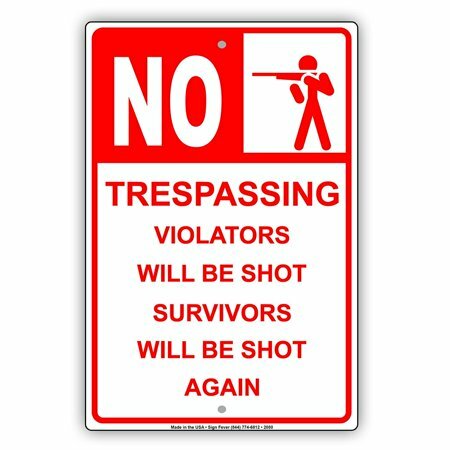 Everyone has trespasses, too. That’s when you go where you shouldn’t. You cross a line, go against the boundaries of God or someone else. These are the sins of commission – something you did. When you trespass the will of God you break his heart. Every sin is a sin against God. It’s a relational issue with you and the Lord. Both ideas – debts and trespasses — are captured in the word sins. Remember, when you confess your sins like this to God, it’s not as if you’re letting him in on some big secret. “Hey God, I’ve got some bad news I gotta break to you.” No. He already knows! Confession is when you tell God that you finally see what he has seen all along. Think about something you have been carrying around. Let me leave you with an opportunity to pray confession now. Can you relate to the struggle and joy and then cleansing of this Psalm? I wrote a prayer of confession which I will post soon. For now, join me in working through this prayer of confession from the Bible. Let’s come clean. whose slate is wiped clean. 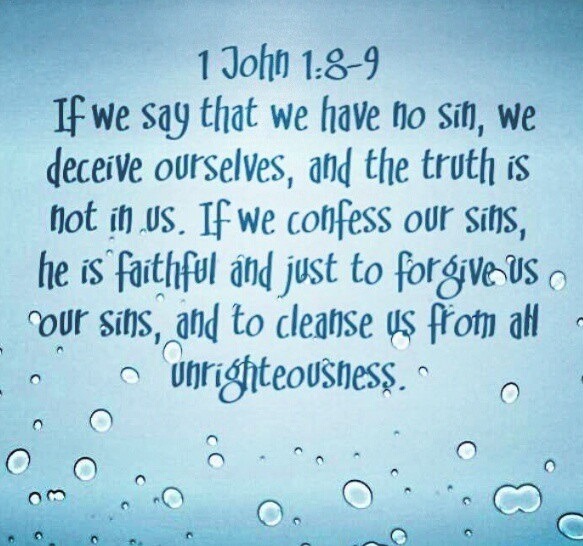 because your sin is forgiven and put out of sight! 4 Day and night your hand was heavy on me. My strength was sapped like in the heat of summer. And you forgave me! All my guilt is dissolved, and my sin is gone! The problem is and always has been throughout history, is that those who really need to confess to our Creator and repent, don’t. Either they do not see themselves as the problem or they have an extremely low thresh hold of empathy. I have a very hard time understanding those in such a position because I feel everyone’s pain. I check my words and my actions as to whether they might be hurtful or harmful to others. The last thing this World needs is more pain. Watching the television and reading the newspaper the last few years has been emotionally and physically exhausting as I am sure it has been for many others. From the young immigrant children being pulled from their mothers arms as families are separated, the disabled being dumped out of their wheelchairs to be arrested as they fight for their healthcare, to the heartless and senseless decision to make it o.k. to hunt endangered species, all has been so overwhelming it is hard to know where to start to right all the wrongs, but we need to try. God will hold those responsible when they are gone from this Earth, but it is up to us, caring and feeling human beings, to hold them responsible in the here and now. It is up to everyone to be involved in holding those making statements of hate, committing offences against women, children and animals accountable in the present day. Not everything is up to God, we also have free will, therefore responsibility for protecting what God has given to us.